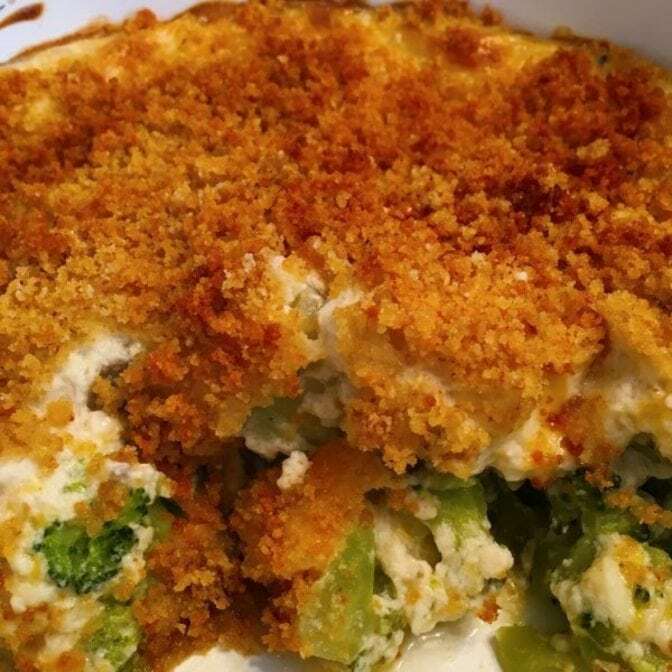 We’ll start with this delicious-looking Broccoli Puff from Norine’s Nest! 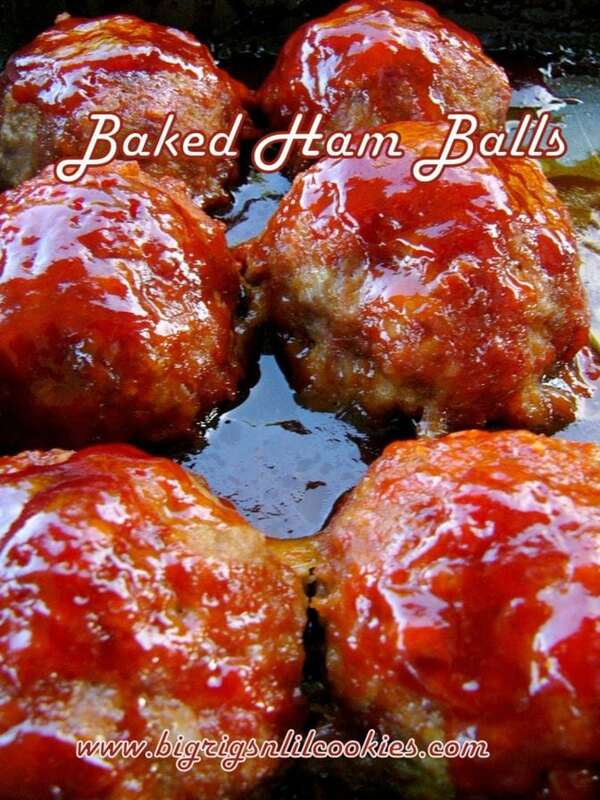 Next up are these mouth-watering Baked Ham Balls from Big Rigs and Little Cookies! 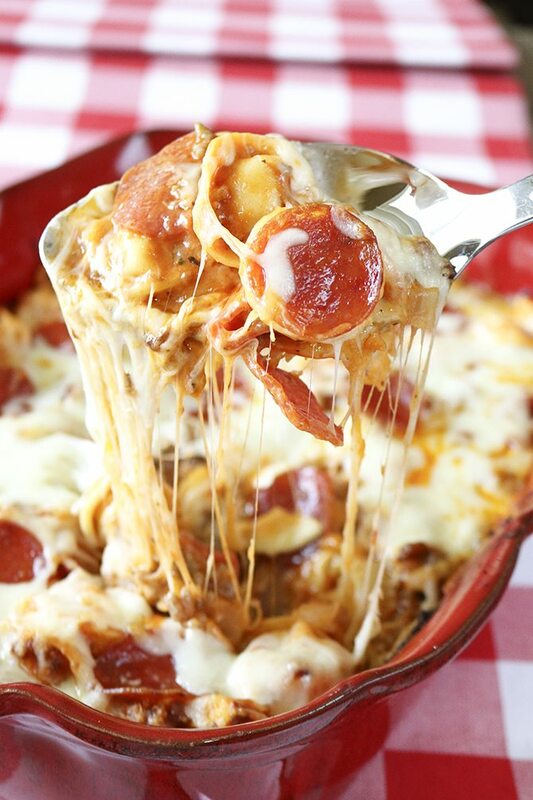 This Cheesy Baked Pizza Tortellini from Southern Bite is this week’s host feature!